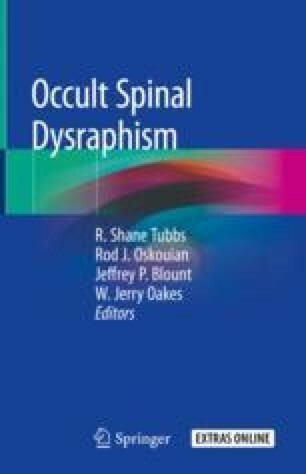 The occult spinal dysraphisms are a mixed group of pathologies. Most share the presenting symptoms associated with tethering of the spinal cord. However, some of these pathologies have unique presentations associated with their anatomy. In this chapter, we will discuss the common and uncommon presentations of patients with the different forms of occult spinal dysraphism.